Welcome to the Hong Kong in Fashion. Tote bag DIY workshop at Pacific Coffee Emporium where i got enough space for my own coffee. 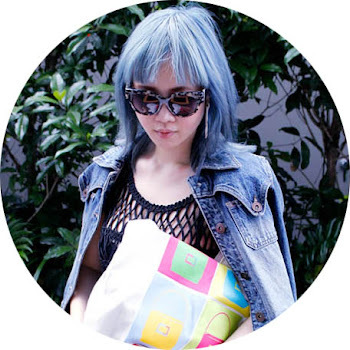 Showcase of Henry and Hidy’s unique tote bags, both of them are popular fashion designer from HK. You can see how magical they transform from a simply white tote to their stylish bag. Time for me to turn on my creation and hands !!! My magical time. I am glad to sit in the workshop and Design school tutor introducing materials and techniques for tote bag DIY,that make me feel like i step into school again . I am lucky to get my favorite color-Pink and a lot of ''bling bling''material for my own tote bag. 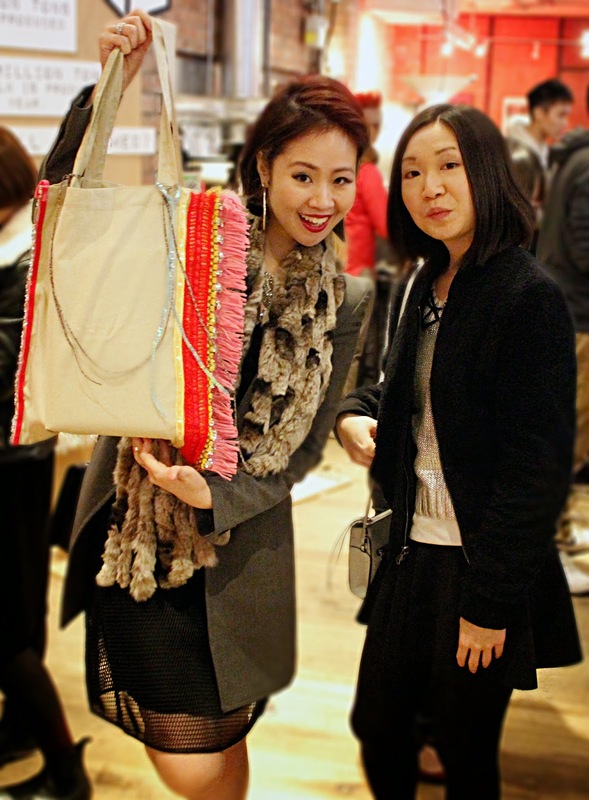 Also thank you for offering my some tassel which is going to be an eyes catching point on my DIY. 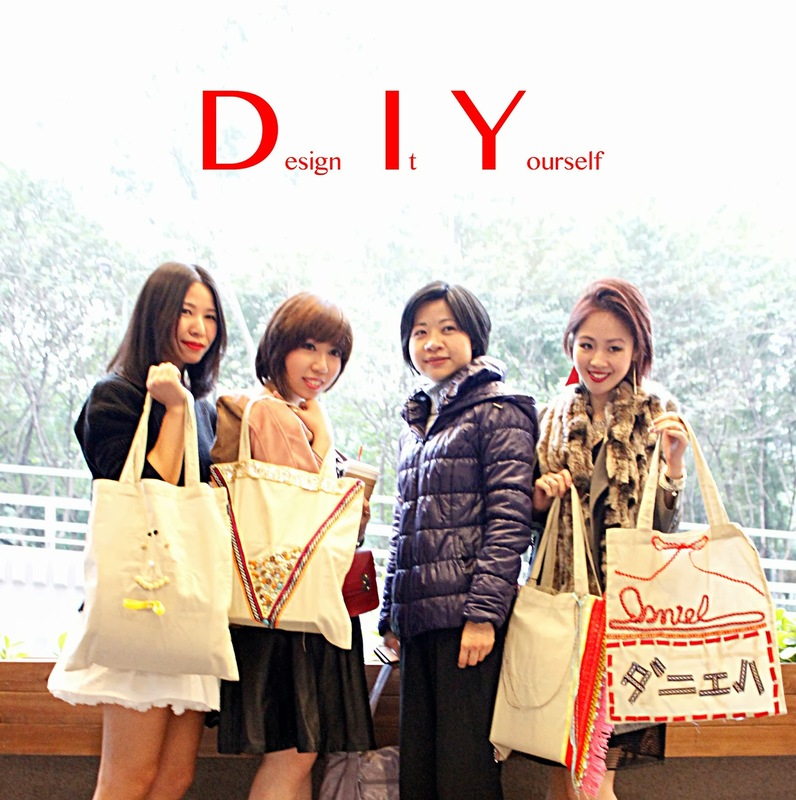 Thinking is very importent for both designer and also the customers, therefore i have left quite a few space on my tote. Dadadada da, Elma loves in Red tote is done !! i only put the single pink lace in another side,where i made a big contract between two side of bag. The movement of tassel and shining ''bling bling' is just like an elegant lady walking on the street. Daniel and i did enjoy the workshop.We actually spent around 1 hour only to make our stylish tote bag. 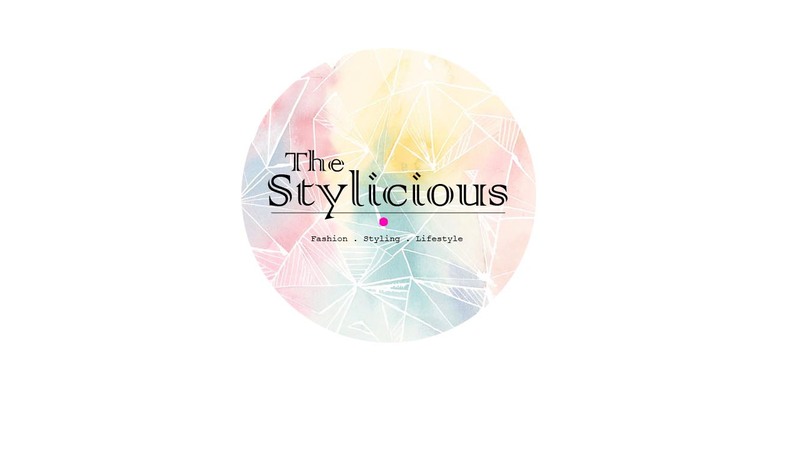 That't mean all of you fashionista could definitely design it yourself too. There are a lot of interesting events coming up. YOU can not miss it. Thanks you for the invitation by Stcommunication +stomunication & Popbee +popbee .